Ibama also fined dozens of farmers USD 21.8 million for the same reason: illegal deforestation. Bloomberg reported that Brazilian federal prosecutors may pursue legal action to ensure that the traders and farmers repair environmental damage done. Chain Reaction Research’s December 19, 2017 report on Bunge’s Non-Deforestation policy concluded that although Bunge had committed to eliminating illegal deforestation in its supply chain, Bunge continued to source soy from legally deforested farms. Bunge may face financial risks at in 2017, it invested about USD 90 million to substantially increase its processing capacity in Piauí. Bunge is the leading soy trader in Piauí with between 45 percent to 80 percent market share. It also has the largest storage and processing capacity in the state. Shareholders also engaged Bunge on deforestation. In December 2017, the New York State Common Retirement Fund and Green Century Capital Management filed a shareholder proposal due to evidence of continued deforestation in Bunge’s soy supply chain. Together, these two institutional investors have a USD 19.8 million investment position in Bunge. 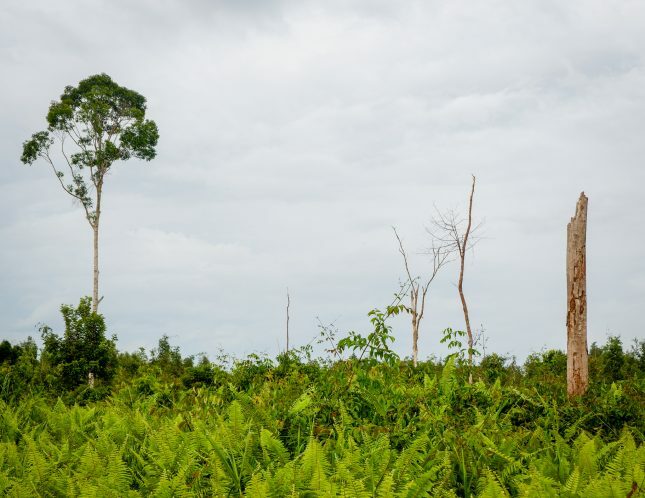 Over the following months, both investors worked with Bunge to support Bunge in updating its Non-Deforestation policy to commit to eliminate all types of deforestation from its supply chain. In April 2018, the New York State Common Retirement Fund and Green Century withdrew its proposal with Bunge after the company agreed to strengthen its Non-Deforestation policy to include all deforestation and develop and implement a public non-compliance protocol. Bunge is showing positive movement by improving the scope of its policy – which now covers all forms of deforestation – the key is Bunge’s approach to financial risk management and how the company will manage its policy’s implementation. In other financial news, Bunge announced May 23, 2018 that its Board had increased its regular quarterly common share cash dividend, from USD 0.46 to USD 0.50 per share.